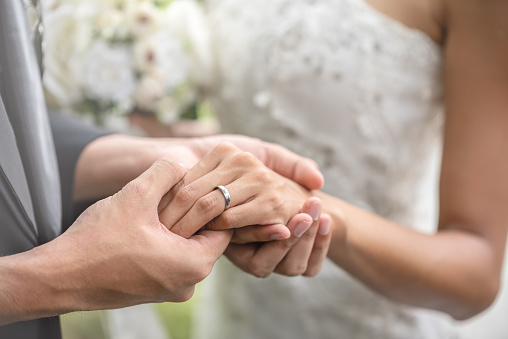 Our Wedding Package here at Pedham Place in Swanley is just £58 per person. Take all the stress out of your big day by taking advantage of the all inclusive wedding package. Choose your meal and let us take the stress out of the other requirements, enabling you to relax and enjoy your day. 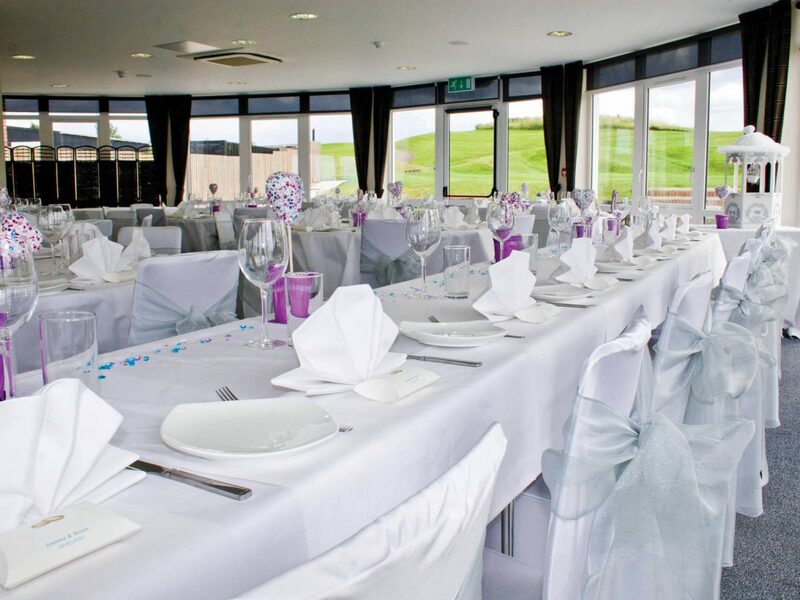 We will endeavour to help make your Wedding Day truly memorable here in Swanley, Kent. Please choose a single starter, main course and dessert for your whole party. Vegetarian dishes and any other dietary requirements are available on request. We can supply a buffet for those coming to the evening party only.